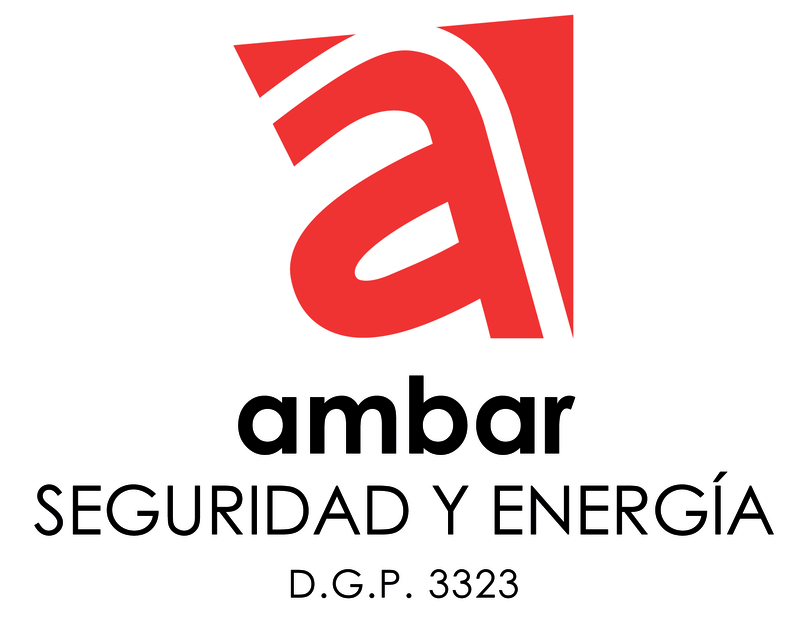 solutions and services in the fields of Security and Energy. the field of energy efficiency . systems, based on IP communication.